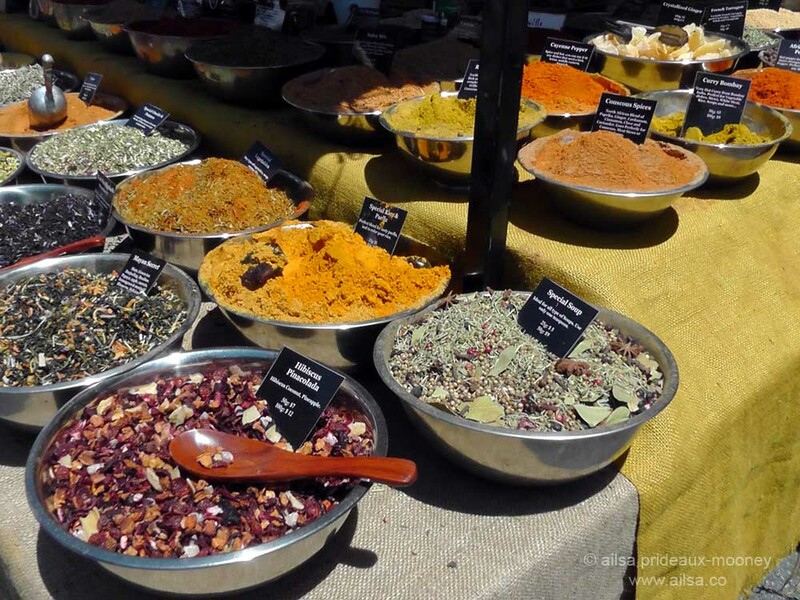 Travel theme: Fragrant | Where's my backpack? Today’s part of the volcano road trip was filled with the scent of sage brush and pine so I thought fragrance might be an interesting theme for the week. While you cannot capture scent with an image (if anyone fancies patenting a scratch and sniff camera now’s your chance) perhaps you can evoke a scent. Several years ago I visited Hampton Court Palace in springtime and found in the gardens a spot entirely enclosed by soaring box hedge and filled to bursting with blue hyacinth. The intoxicating perfume is something I will never forget, but what is more curious to me is that every time I’ve detected the scent of hyacinth since then, a snapshot of that walled garden flits through my mind’s eye. So here are a few shots of some of my more fragrant encounters. High up on Hurricane Ridge in the Olympic Mountains, this black-tailed deer got within about an inch of my face and almost overpowered me with her musky scent. She was after my sandwich. 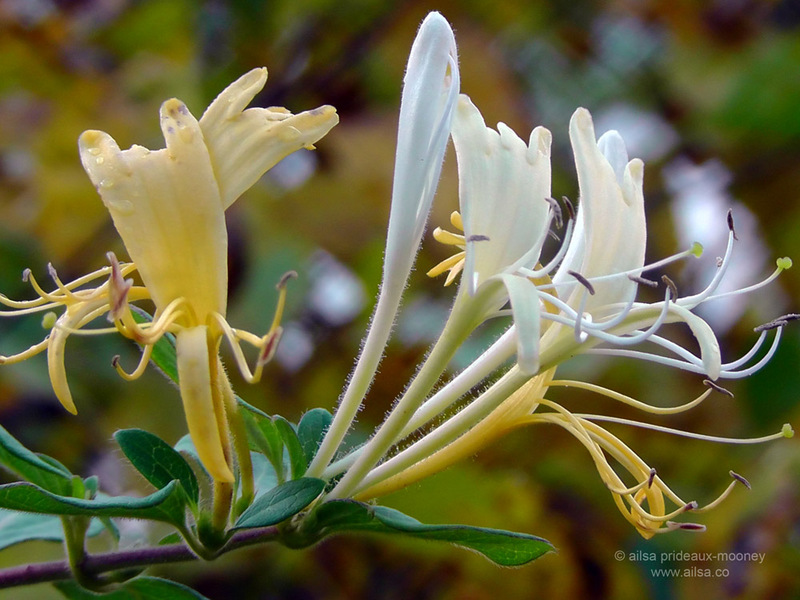 …and the intoxicating perfume of that humblest of hedgerow ramblers, honeysuckle. Do you feel the scent ? In Sicily, riding with the bike into plantations of oranges and lemon was incredible the scent… for miles ! Oh! those lavender fields; Oh! those citrus groves. I smell them now…along with Mark Twain’s crushed violets and Ailsa’s Hampton Court hyacinth displays. Yum, that photo makes me feel hungry too, Ingrid, wonderful shot! Ailsa, I always thought flagrant was bad, obnoxious, something so bad you can’t ignore it. My entry, yet to be posted, centers around bad smells. Or am I missing something? Is there an icon that represents one hiding in shame? I need it. Thanks! ps…and there goes my post! You are too funny. Ok, I’ll make a few adjustments/comments that references the fact that I indeed know the difference between fragrant and flagrant. And thanks for the follow! Ho ho ho, ’tis the season. I’m with you, Vlad, an artificial tree can’t hold a candle (excuse the pun) to a real tree. I’ve never actually seen a Christmas tree lit by candles but I bet it’s beautiful. You use candles every year, don’t you? 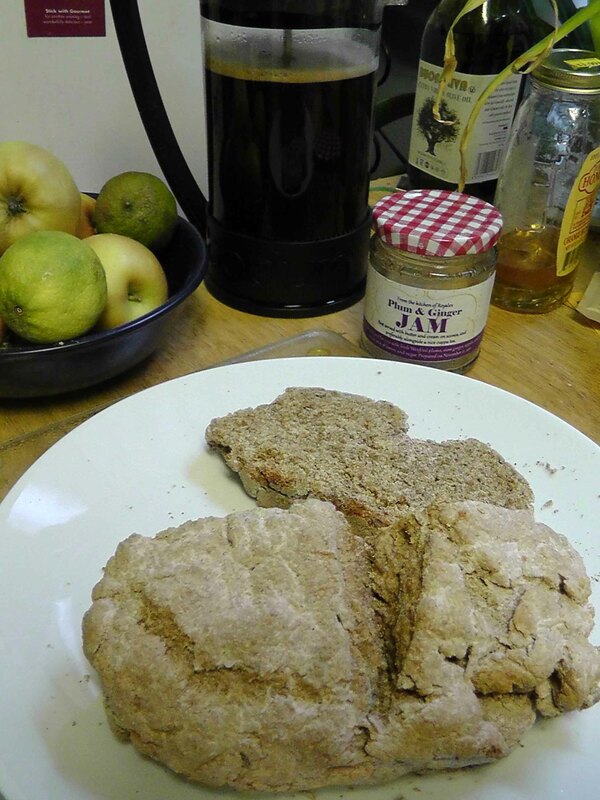 Mmmmm, soda bread! My favourite! Nice theme btw and I love your deer. Ooh, wonderfully evocative photos, Jude. Just the thought of a garlic restaurant has my taste buds in overdrive! It was pretty amazing being that close to a wild deer, she was right up in my face trying to grab the lettuce from my sandwich – a sure sign that tourists feed the wildlife which always worries me, it puts them in such danger. But I’ll never forget her glorious musky scent and those great soft eyes. 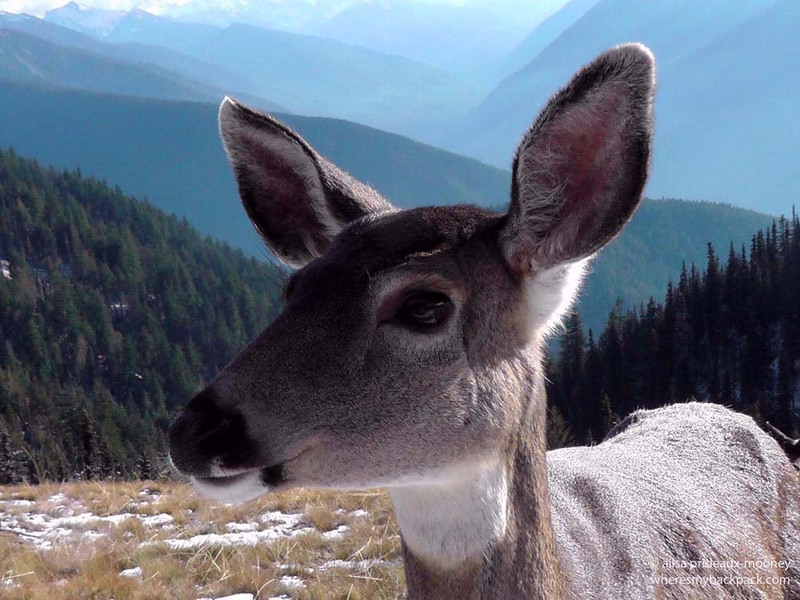 Love our Blog, It’s inspiring and that deer photo is spectacular! Lovely theme and photos ! Lovely photos, as usual, Ailsa. I chose a few similar fragrances but also some not-so-usual ones. I am smitten by your deer photo!! 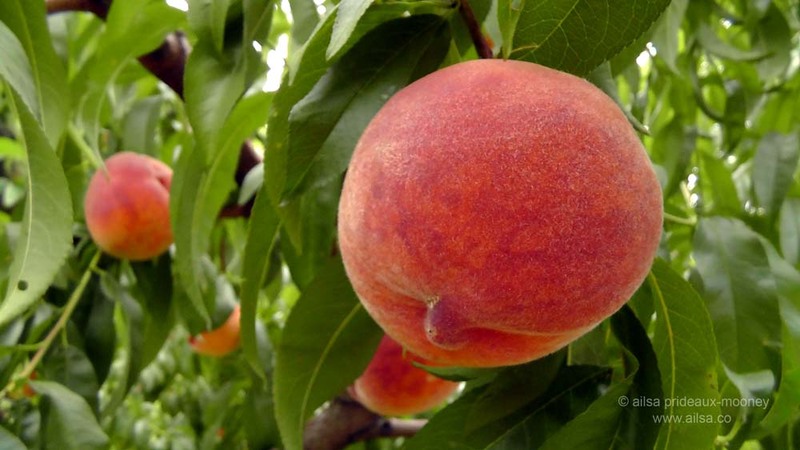 And if you like peaches, you will like a poem titled “From Blossoms,” by Li-Young Lee. Most definitely worth a google.